NeuRA scientists are developing a new online dementia resource featuring information and training for Aboriginal and Torres Strait Islander communities. This resource will include interactive training, video content, and culturally relevant information for people living with dementia, carers and family, and the health workforce. NeuRA’s Koori Growing Old Well Study has found the prevalence of dementia in urban and regional Aboriginal communities is three times higher than the general Australian population. Low awareness of dementia and aged care services has been identified as one factor contributing to poorer outcomes for older Aboriginal and Torres Strait Islander people. There is also a lack of well designed, culturally relevant resources available to support and guide care decisions. 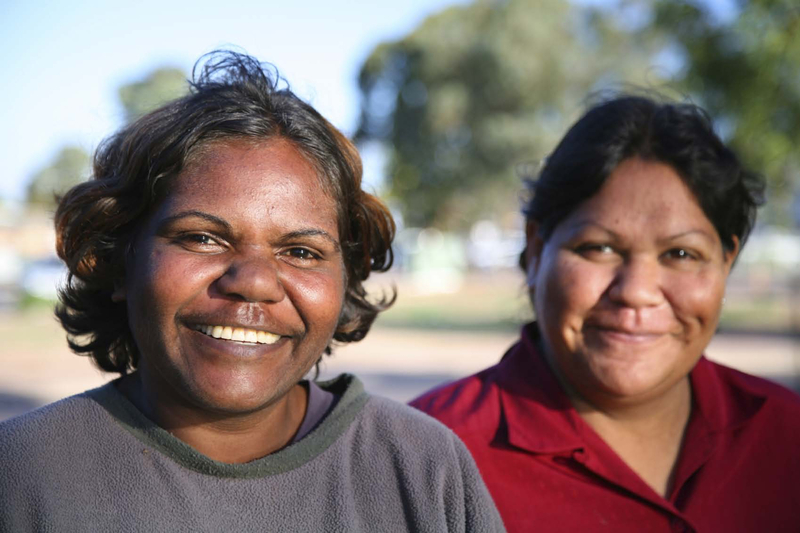 The aim is to provide a centralised online source of evidence-based resources and information that are culturally appropriate, widely accessible and appealing to a diverse range of Aboriginal and Torres Strait Islander communities.